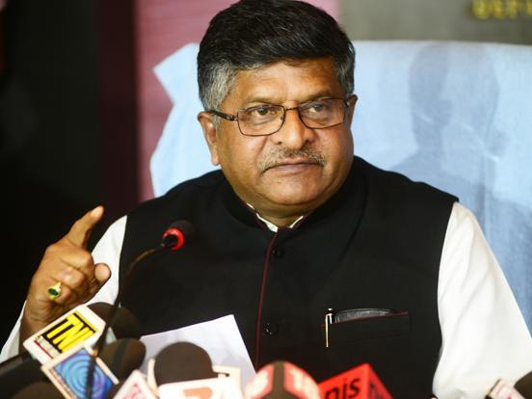 Minister for Communications and I&PR Ravi Shankar Prasad on Monday said the upcoming payments bank of the Department of Posts will have an initial corpus of Rs 800 crore. 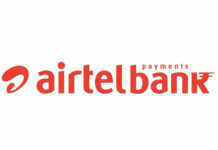 Sources said Government wants to cash in on Department of Posts’ massive presence in rural and remote parts in the country which is also one of the reasons behind unveiling the payments bank. 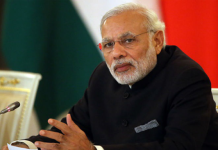 “Department of Posts’ payments bank is likely to be functional by March 2017. 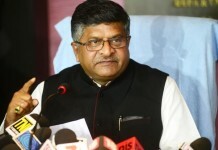 The bank will initially have a corpus of Rs 800 crore, out of which Rs 400 crore will be equity and remaining will be grant,” the minister briefed media persons during a programme on announcement of various achievements of his ministry in the last two years. 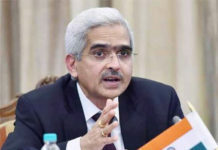 It may be noted that the Reserve Bank of India (RBI) on August 2015 gave an ‘in principle’ approval to 11 applicants, including Reliance Industries Ltd, Aditya Birla Nuvo Ltd, Department of Posts and Cholamandalam Distribution Services Ltd, to set up payment banks. 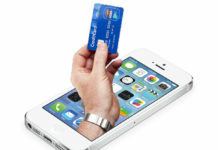 Airtel M Commerce Services Limited, Fino PayTech Limited, National Securities Depository Limited, Dilip Shantilal Shanghvi, Vijay Shekhar Sharma, Tech Mahindra Limited and Vodafone m-pesa Limited are among other companies who got approval from the central bank for setting up payments bank. 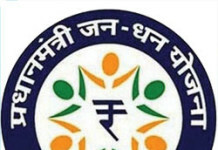 A senior official said that the payments banks is aimed at catering to the needs of small savings accounts, remittance services, low income households, small businesses and other unorganised sector entities.